I feel like I am trapped in my own world. I am too stuck to see the world around me. There people closest to me in life are the ones who tear me down and invalidate my feelings the most. I feel like I am screaming and noone can hear me. I feel like Im underwater trying so hard to reach the surface but I just cant reach it. Every time I scream what I feel out to the masses or try so desprately, noone hears. I just want to be heard. I no longer want to feel this way. Im so alone and scared and afraid of the simple things like darkness. So I run and run and run until the physical pain of my lungs collapsing is stronger than the pain I feel inside. I just want a friend or a person who can really see me for who I am, not just who the world paints me to be. @Smallgirlbigworld, hey there. If those people are close to you, then I guess you can’t just ignore them. Try to understand their point of view instead. Why do they do what they do? And if they really are close to you and care about you, then you should be able to be honest with them about how you’re feeling. If they don’t listen, then maybe they don’t deserve you or your caring. I know you feel alone, and you feel like no matter how desperately you try, no one can hear you. Please take it from me. I was alone and I felt just like you did. I wanted someone to hear me, someone I could lean on and be myself around. But some people saw how desperate I was, and they used me, pretended to be my “friends.” I ended up worse off. Work on yourself before you give yourself to others. You don’t need anyone else. It’s fun when people like you and there’s nothing wrong with enjoying the fact that people like you, but in the end you can’t live or die by their opinions and praise. You have to like yourself. And if you like yourself, you can learn to accept all your feelings, your emotions. If you see yourself as you like and as you really are, you don’t need anyone else to confirm that. Try venting your feelings, it’s never a good idea to bottle them up inside. Play music and let your emotions out that way, make it loud. Art, photography, poetry, anything you can express yourself with. I understand how you’re feeling, and I just want to tell you that we care so much for you and love you so much. We hear you. I’m sorry that you feel like the world sees you differently than who you really are, you deserve to be understood and loved for who you are inside; not who people paint you as. Your feelings deserve to be validated and you do not deserve to be torn down. I promise that here you’ll find only people who want to make you feel valid and loved and cared for. 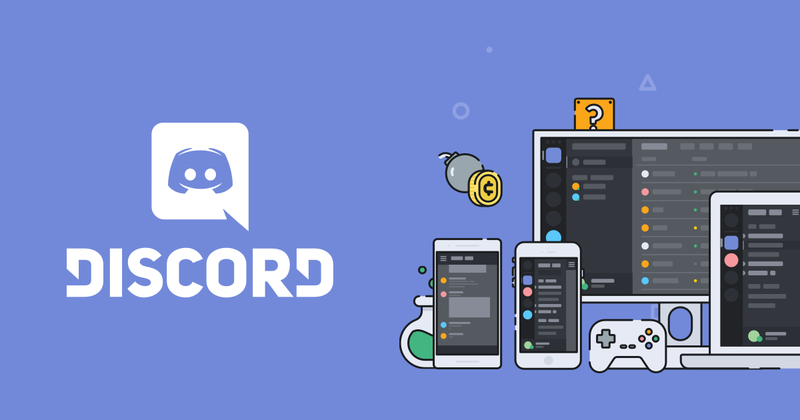 Come join our discord, we would love to talk to you and get to know you. sure you may feel like nobody cares about you in the real world including your friends and family. Also, remember we’re all here to support you and will always be there for you!!! Every time I scream what I feel out to the masses or try so desprately, noone hears. I just want to be heard. I no longer want to feel this way. And also here your voice will be heard loud and clear and there will be someone there to reply to your posts and support you!!! It’s hard to break free from the thoughts and looms of others and I understand how you feeling right now. I used to be the perfect popular guy and had to act like the toughest and manliest all the time, while I’m a really sensitive guy who loves Ariana Grande as much as he loves Pantera. It was really hard for me to find people who liked me for who I was and not who I pretended to be. I still act like that sometimes, but it took a while to expose myself as I really am. You should not fear this. You’ll lose many people, but it will be worth it in the long run. People come and go and there will always be someone whose eyes are blindfolded. It doesn’t matter as long as you know who you are. I know you don’t have that special person or friend right now, so whenever you feel in need to talk to someone we’re here for you.